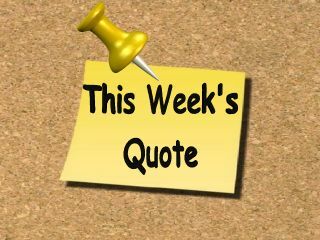 “Live as if you were to die tomorrow. 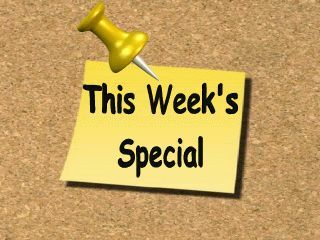 Learn as if you were to live forever." We just got back from our Labor Day camping trip. There were a couple of storms brewing out in the Atlantic so we got rained on, but not rained out. We still had a great time. 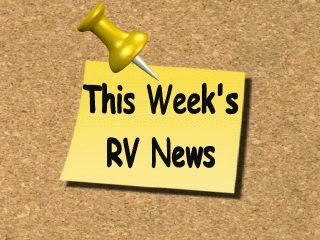 When we got back we filled the RV with gas and cleaned it up inside and out so it's ready for the next RV adventure. This week's feature article is part two of last week's trailer sway article. Last week I explained what trailer sway is, and this week I explain what you can do to help prevent and control trailer sway. Anybody that tows a trailer, even the most experienced, can be a victim of trailer sway. 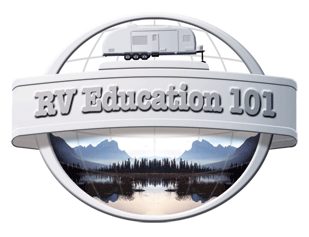 Knowing what sway is and what you can do to help prevent or control trailer sway can be extremely important in the event you ever encounter sway. 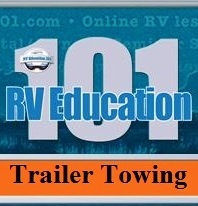 Tip #1 If you have a travel trailer and use a weight distribution hitch, once the dealer makes the proper adjustments, spray paint the chain link that you use for the proper amount of tension. This way you will always keep the spring bar tension adjusted properly. 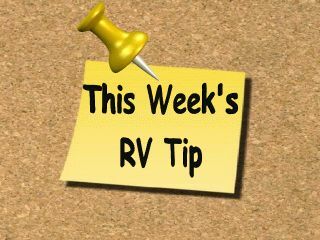 Tip #2 There are numerous electronic devices and equipment in your RV that can drain the coach battery when you’re not using the RV. Some examples are; the TV antenna booster if left on, LP gas leak detectors, clocks in radios, or just leaving a 12-volt light on by accident. If your RV is not equipped with a battery disconnect switch you can purchase a battery disconnect, from an RV dealer, that can be installed directly on the battery post. 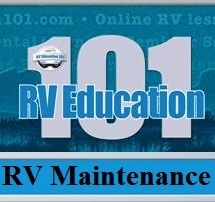 When you aren’t using the RV, nor have no requirement for the coach battery, you simply raise a lever and disconnect the battery. If there is a voltage draw on the chassis battery and you can’t locate the problem a battery disconnect can be installed on the chassis battery too. Q. Mark, we have a 2006 travel trailer. Ever since we purchased this RV, we have had trouble emptying the black waste tank. We are usually hooked to a sewer line when we camp so we have everything opened. We check the trailer's monitor panel regularly to see what is happening in the tank. Usually we will find that the black waste tank registers 2/3 full, when we have the valves open and are flushing after each use. When we are packing up to leave we use the flush king to rinse out the tank and we'll see clear water indicating the tank is empty. We check the control panel and it will still read 1/3 full. We pour buckets of water down the toilet to try to get the tank emptied and have even bought a sprayer to hook to the water line to spray through the toilet inside the RV to help empty the tank. We are doing something like this each time we use the RV and hook to the sewer system at an RV park. What are we doing wrong? Or do we take it to the dealer to see if there is a problem with the draining of the tank? Help! 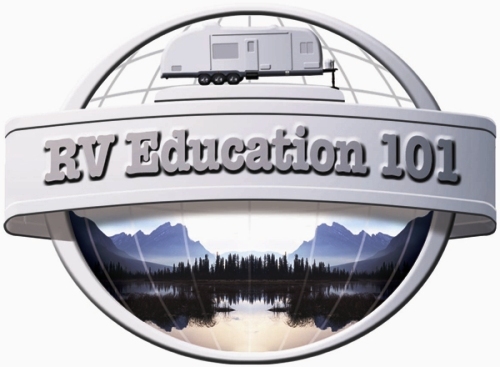 By the way, we have your RV educational DVD's and being a novice RV owner for the first time, these DVD's were extremely helpful in getting us prepared to live in RV. We had a two hour orientation at the dealer's when we picked up our RV, but it was just too overwhelming to remember everything. Your DVD's saved us. 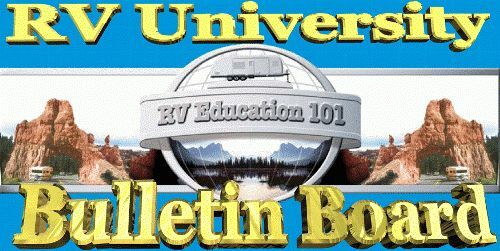 If I understand correctly you said you leave the black and gray water tank valves open when you are at the campground and hooked up to the campground sewer system. 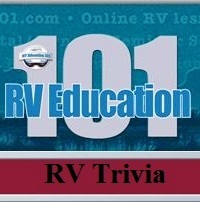 You can leave the gray valve open if you are using lots of water (showers, dishwashing etc.) but you should never leave the black valve open. It can cause major problems down the road with clogging etc. The black water holding tank and RV toilet don't work like the toilet in your house does. You need to have the holding tank 2/3 full or more before you open the valve to drain the black water tank. The gravity and pressure from the tanks content helps to empty the entire tank. It is likely that the reason you are getting tank readings of 1/3 or 2/3 at the monitor panel is just because there is some debris caught on the tank probes, inside the tank, causing them to register. This is quite common with RV holding tanks. Sometimes you can take a tank wand and rinse and clean the debris off of the probes. If that doesn't work some people fill the tank about half way with water and put a couple bags of ice in the holding tank through the toilet and then pull the trailer so the ice and water can scrub the sides of the tank and clean any debris from the probes. There are also some chemical additives that advertise cleaning the tank probes. If all else fails have your dealer check it out. 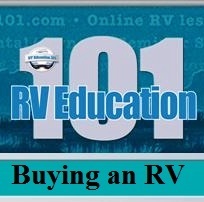 RV Checklists E-book, the Original, is our NUMBER 1 SELLER! 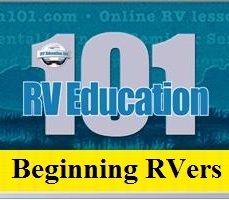 By: Mark Polk *NOTE: Checklists for RVers is to be downloaded immediately after purchase and is delivered in Adobe Acrobat PDF format.You can read it on your computer or print it for reading later. You can also save this instant download to a memory stick or disc and take it to a print shop to have it printed and/or spiral bound. 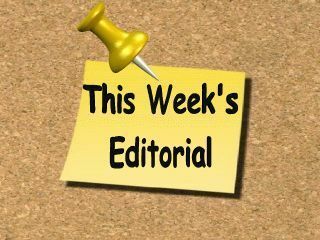 *It is a copyright violation to share these files with anyone other than the purchaser.